Did you know most of the fresh, wholesome milk you buy in Michigan comes from Michigan? 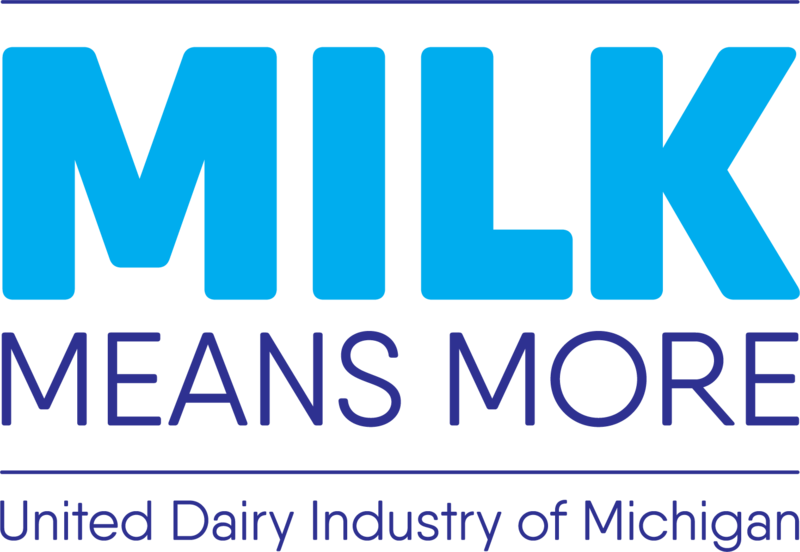 Milk is a leading segment of Michigan’s agriculture industry, with nearly 1,600 dairy farms located throughout the state. 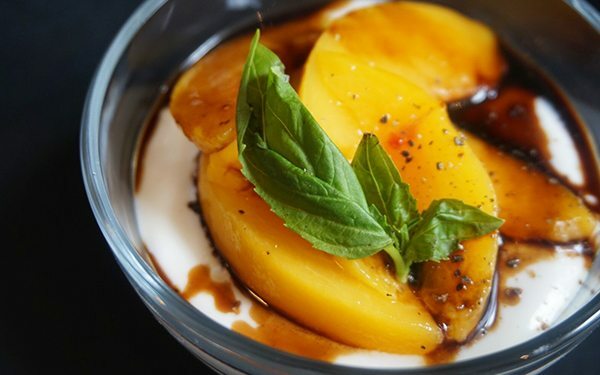 From gallons of milk to artisan cheese and creamy yogurt, many dairy foods in Michigan are made with milk that comes from right here in the state. There are nearly 90 dairy processing plants in Michigan. In addition to bottling milk into gallon, half-gallon and pint-size containers, they also process cheese, ice cream, yogurt, dry powdered producers and infant formula. Surplus milk not needed by Michigan® processors is shipped out of state.